As a Californian, I’m just a little obsessed with avocados, but even good old avocado toast can get boring after a while. Luckily avocados are so versatile, you can work them into every meal of the day, even dessert. Here are 10 desserts that every avocado addict should try. Little bites of pure joy, plus they’re healthy. Learn how to make them here. Avocado combined with rum, lemon juice and ice? Yes please. 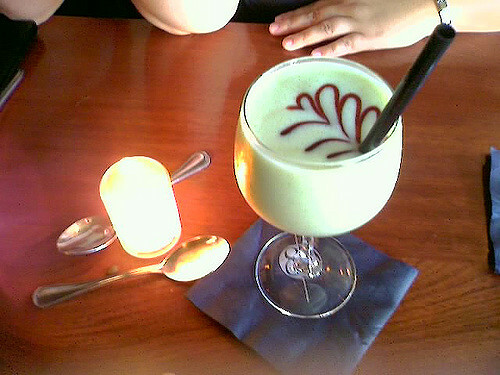 Get your drink on with this light summer daiquiri here. 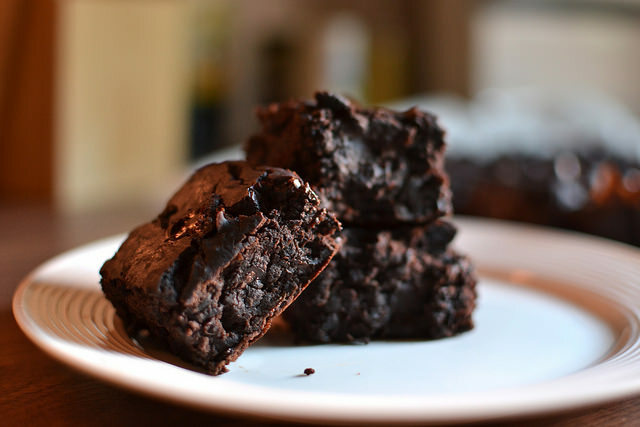 These fudge avocado brownies are decadent, gooey and healthy for snacking. Make them here. Who says avocado can’t be made into a cake? 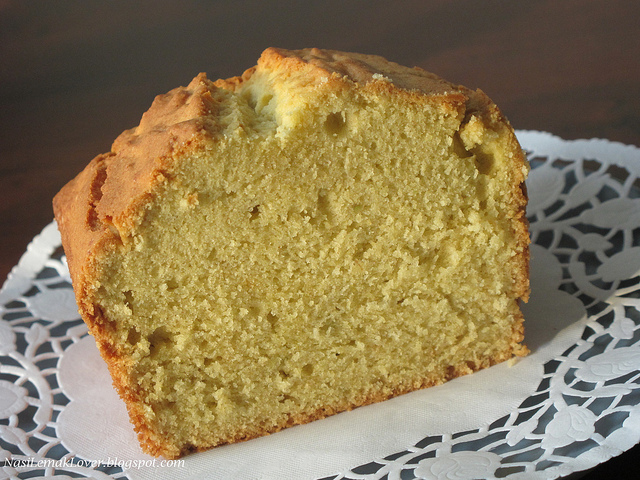 This poundcake is sweet with a slight bite from the cornmeal. This easy recipe is perfect for the summer. 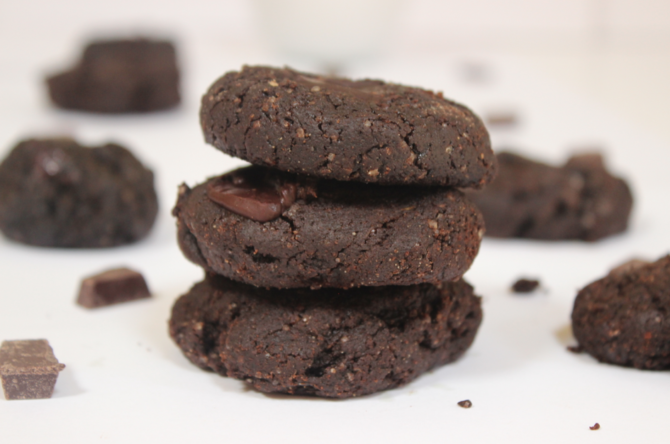 These double chocolate fudge cookies are so rich and decadent that you won’t be able to tell that they’re vegan. Here’s the recipe. 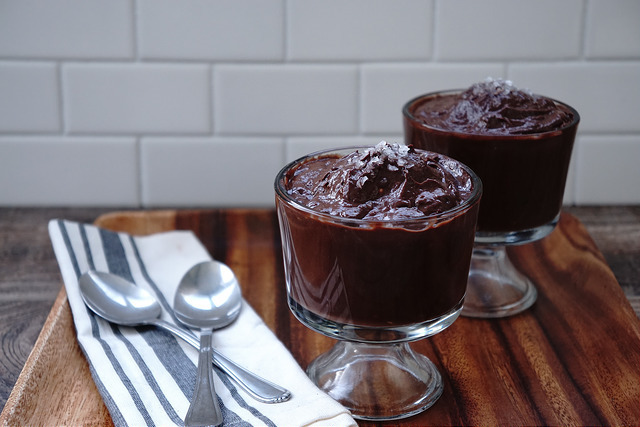 With just a few simple ingredients and a few minutes, you can make chocolate avocado mousse. 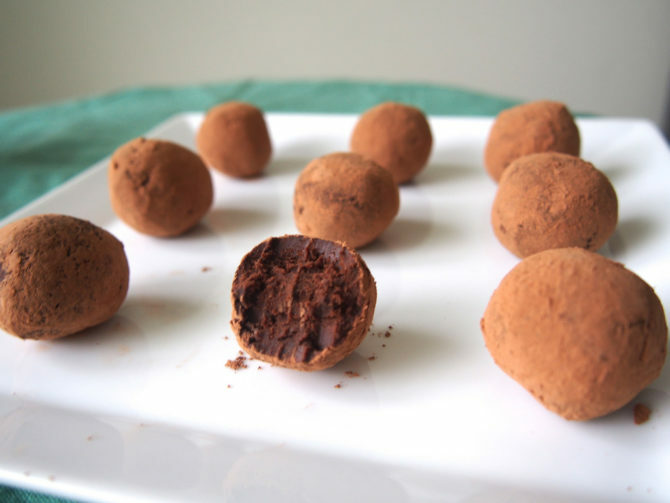 Make this light chocolate dessert now. Say goodbye to boring old vanilla ice cream. 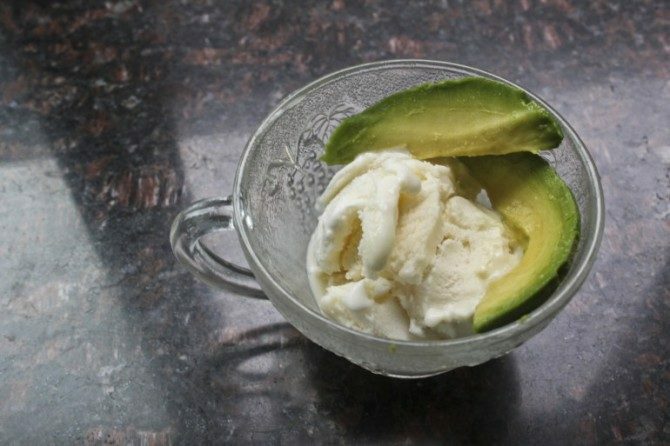 Celebrate your love for avocados by making this light, creamy avocado ice cream. Make it here. 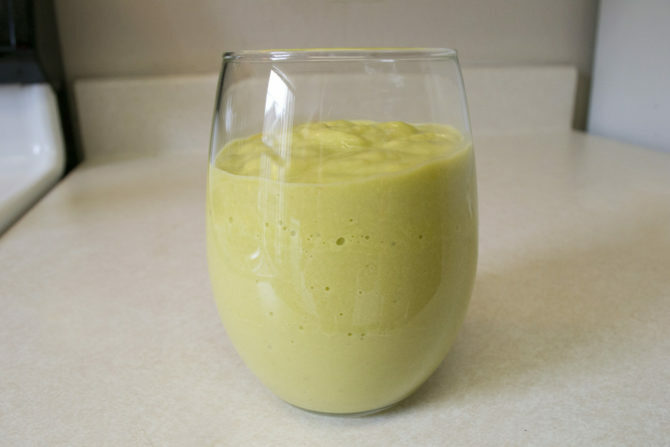 Mango and avocado make an unexpectedly delicious pair in this refreshing smoothie. Here’s how to make it. 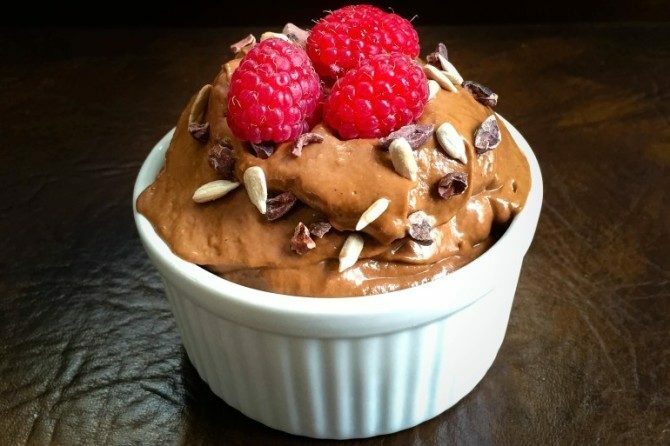 You only need avocados, cocoa powder, coconut milk, vanilla extract and brown sugar to make this sweet avocado pudding. Here is the recipe. 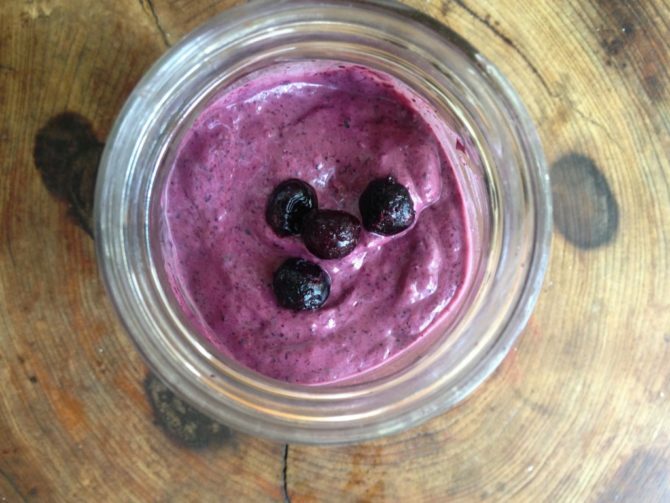 This rich, creamy smoothie combines avocados with blueberries and greek yogurt for a refreshing, on-the-go treat. Check out the recipe here.